Many manufacturs skirt regulations by not putting the term “CBD” on their product label, and call it only “hemp oil.” If you cannot verify the amount of CBD in a hemp product, DO NOT buy it. Again, this information should should be verified and located on the seller’s COA. You may come across the term “full-spectrum CBD oil” or “CBD isolate”. A full spectrum product uses the many cannabinoids and terpenes found naturally in hemp, while a CBD isolate product contains only CBD. We believe nature knowns best, and using a product that more closely mirrors what nature designed is ideal. Many believe the whole plant offers an “entourage effect” where your dog benefits from a more complete variety of the phytochemicals found in hemp. 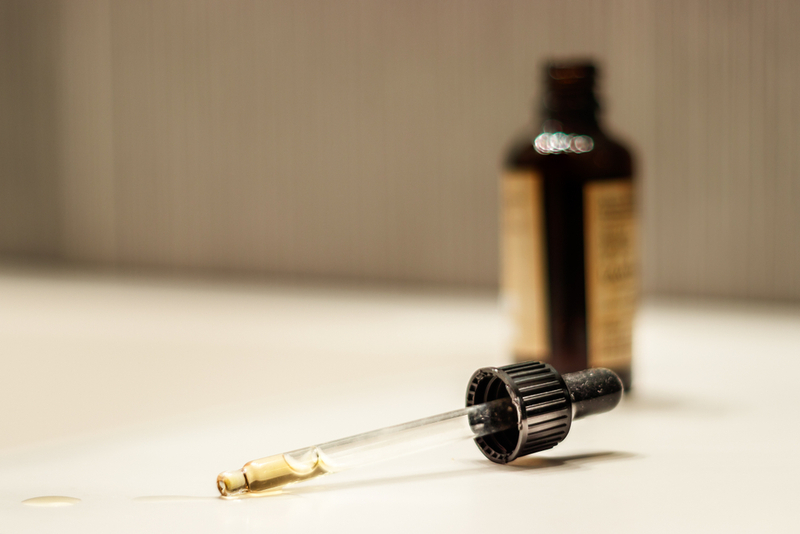 Some people have concerns about using a tincture when administering CBD to their dog. While the dropper can be placed directly in your dog’s mouth, we find its easier to drop the oil directly on your dog’s food or favorite treat. The team at iHeartDogs helped develop the Cannanine™ brand of CBD Hemp Oil for Dogs. In addition to taking into account each of the 8 points above, the Cannanine ™ is the only product that supports animal shelters with each purchase. Every bottle provides 14 meals for shelter dogs!